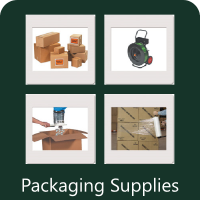 At Elkhorn Chemical and Packaging; packaging supplies aren't just an afterthought or add-on, they're a major offering to our customers. 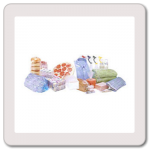 As a matter of fact, we're so dedicated to offering packaging supplies that we've added it to our name. 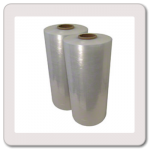 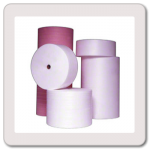 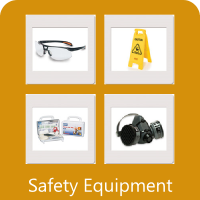 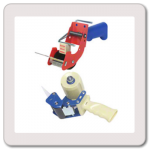 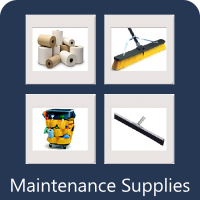 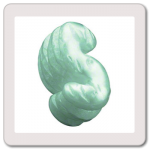 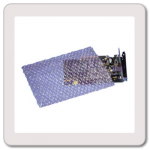 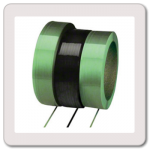 Our full-line of packaging supplies includes over 10,000 items you need to run your business. 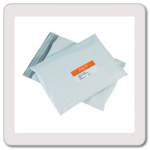 Let our expert staff help you find and source all your packaging needs. 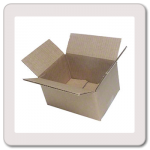 From boxes and tape to displays and bags we have all of the packaging supplies to meet your needs. 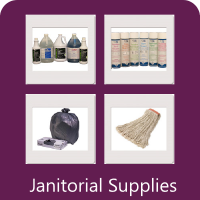 And don't forget - we deliver.